Prestige High Fields has been attentively laid out to give you a divine sense of space, with the blessing of plenteous natural light and freshening. It is enveloped by the green environment. This is a place where your feet to enjoy. 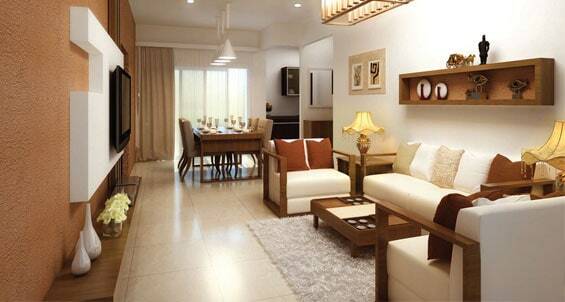 Prestige High Fields, Hyderabad's first Disney themed luxury homes. 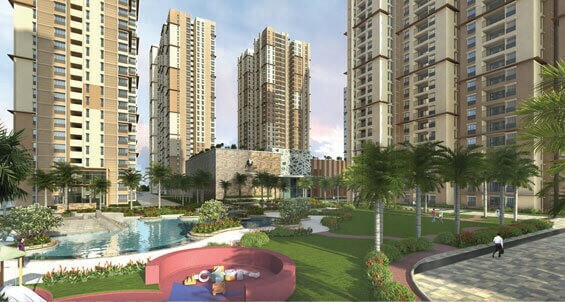 2240 spell binding apartments in a cluster of 10 high rise towers spread over 21.85 acres, enchantingly landscaped and adorned with your favourite Disney characters and motifs. You have a wide variety of apartment sizes and configurations to choose from: two-bed, two-bedplus- study, three-bed, three-bed-plus-study and four-bed homes. So you can select the home that suits you best. Each apartment has been thoughtfully laid out to give you a lovely sense of space, with the blessing of plentiful natural light and ventilation. Saving you power costs and gaining you a refreshing, wholesome ambience. 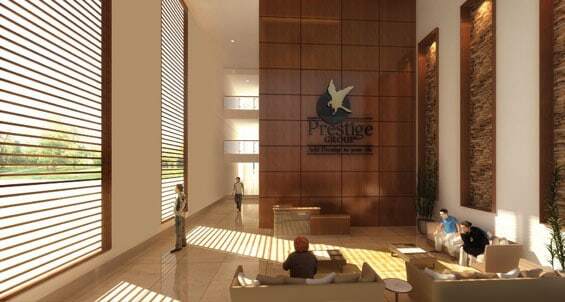 The Prestige Group owes its origin to Mr. Razack Sattar, who envisioned a success story waiting to take shape in the Retail Business in 1956 itself. Since its formation in 1986, Prestige Estates Projects has grown swiftly to become one of South India's leading Property Developers, helping shape the skyline across the Residential, Commercial, Retail, Leisure & Hospitality sectors. Prestige Court on K.H. Road in Bangalore set the pace for the Group's rapid growth which now stands at over 191 Completed Projects spanning a total developed area of over 64.06 million sqft. It also has another 64 ongoing projects comprising around 65.45 million sqft, which include Apartment Enclaves, Shopping Malls and Corporate Structures, spread across all asset classes.